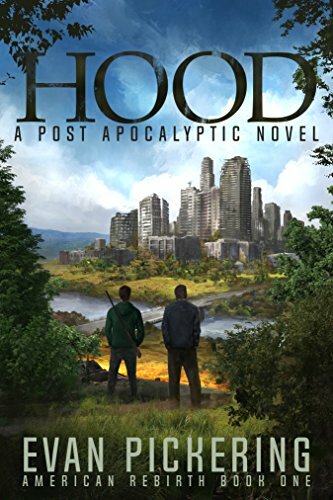 HOOD is a Proud member of FROMTHEWASTES top books of 2016! 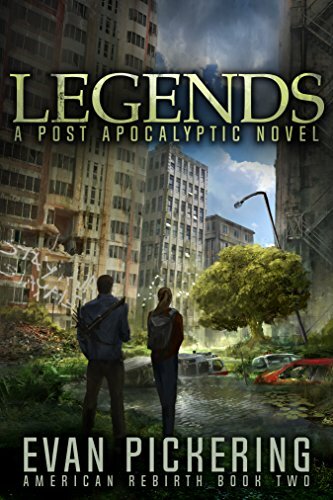 I know it’s 2017, but it’s barely 2017 and seeing as how I’d (hopefully) be late for my own funeral, I figured it wasn’t too late to talk about my favorite end-of-the-world stories from 2016. I don’t keep track of how many books I read in a year… I should probably start doing that. I’ve also never made a favorites list for those that were… well, my favorites. I should probably start doing that too. I should probably say something to the effect that although some/all of these may not have been published in 2016, I read them in 2016. They are not in any kind of order – they’re all my fav’s. 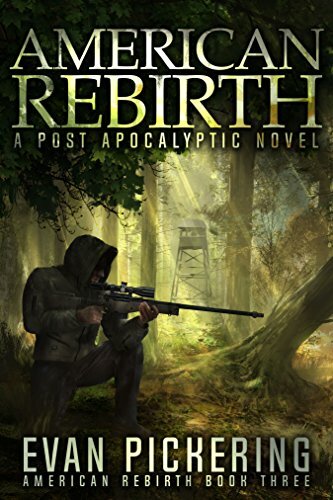 The covers are linked to the book’s Amazon page and you can click on the author’s name to go to their website/amazon page.